U.S. Special Representative for Iran Brian Hook said on Saturday Washington was not looking to grant any more waivers for Iranian oil after the reimposition of U.S. sanctions. Hook told a news conference in the United Arab Emirates capital Abu Dhabi that the reason for the earlier waivers was to prevent a spike in oil prices. He declined to say what the administration in Washington would do when the current waivers end in May. 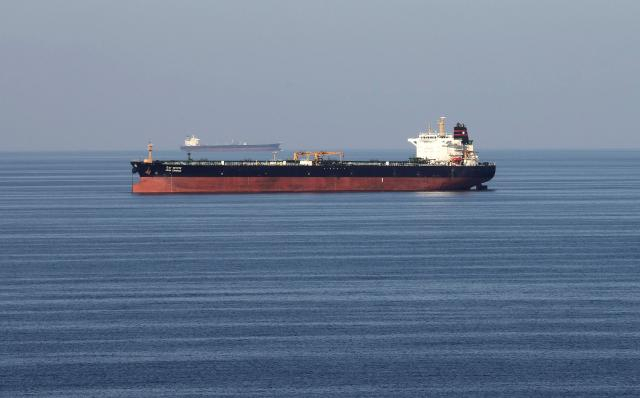 Washington gave waivers to eight traditional Iranian oil buyers - including China, India, Japan and South Korea — after reimposing sanctions on Iranian oil in November.